A Fall Tree Planting is scheduled for October 19, 2019. 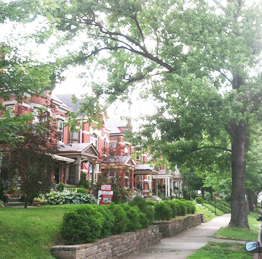 Property owners in the East Row or extending from the East Row to Monmouth Street and south to 11th street can order a tree for their tree lawn ( area between sidewalk and the street). Each tree costs $50. Click here for more information and the order form. This year's planting is being supported by a generous grant from the Duke Energy Foundation. Fall 2016 Tree Planting Project- DONE! Success! 138 Trees planted by over 100 wonderful volunteers! The map to the right shows where we have planted trees. For information about previous plantings click the links below. 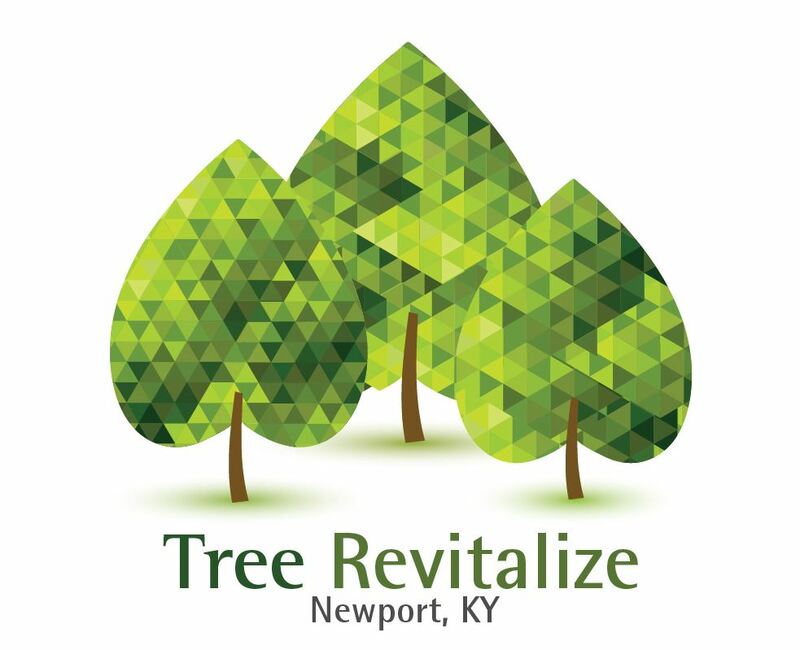 If you have a question, comment, or want to join the Tree Revitalize Team, contact us at trees@eastrowgardenclub.org. We are indebted to those who years ago planted our trees.